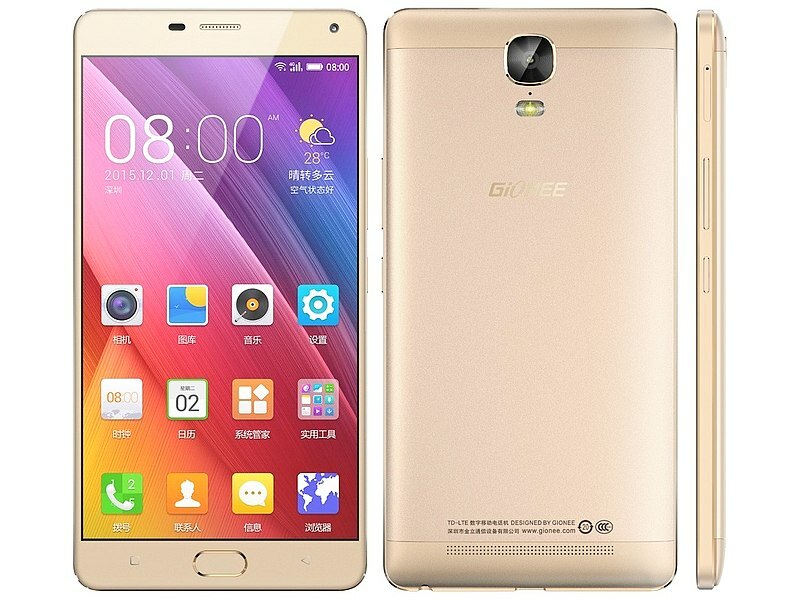 The Gionee Marathon M5 Plus was launched in China back in December, and will be finally hitting the Indian shores on Thursday at Rs. 26,999. The launch was tipped by an established retailer in Mumbai. Upon requesting clarification from Gionee, Gadgets 360 was informed the smartphone would indeed be officially launched in India on Thursday at that price. One of the key highlights of the Gionee Marathon M5 Plus touted by the company back in December was the smartphone’s long battery life. Gionee said that while the Marathon M5 Plus features a smaller 5020mAh battery when compared to the Marathon M5, it now comes with an optimised battery that led to the drop in its capacity over time. The company claimed that the Marathon M5 Plus’ battery retains 90 percent (4500mAh) of its original capacity after 600 charging cycles. Gionee says this translates to roughly 2 years of use. Some improvements in the handset’s software has also been made. The Marathon M5 Plus will alert users about apps that drain the smartphone’s battery. Fast charging technology is also supported by the handset. It is rated to charge from zero to 100 percent in 117 minutes (1 hour 57 minutes). The metal-clad dual-SIM supporting Marathon M5 Plus ships with Gionee’s Amigo 3.1 OS based onAndroid 5.1 Lollipop. It sports a 6-inch full-HD (1080×1920 pixels) resolution Amoled display with a pixel density of 368ppi. It is powered by an octa-core MediaTek MT6753 CPU clocked at 1.3GHz, coupled with 3GB of RAM. 64GB of inbuilt storage of the handset can be expanded via a microSD card (up to 128GB). On the camera front, the Gionee Marathon M5 Plus houses a 13-megapixel autofocus rear camera along with a 5-megapixel fixed focus front-facing camera. It measures 160.9×81.2×8.4mm, weighs 211.5 grams, and will be available in Polar Gold and Champagne Gold colour variants. As for the connectivity, the smartphone supports 4G LTE, Wi-Fi, Bluetooth v4.0, GPS, and USB Type-C. It also has a fingerprint sensor at the back for enhanced security.